LA PELÍCULA LITTLE FOREST LLEGA AL MILLÓN Y ASÍ LO CELEBRAN SUS PROTAGONISTAS EN REDES SOCIALES!!! HOY 10 DE MARZO SE DIO A CONOCER QUE EL FILME QUE ACTUALMENTE SE PROYECTA EN LOS CINES SURCOREANOS "LITTLE FOREST" SUPERÓ EL MILLÓN DE VISITAS A LAS SALAS DE CINE EN TAN SOLO 11 DÍAS DESPUÉS DE SU ESTRENO QUE FUERA EL PASADO 28 DE FEBRERO. 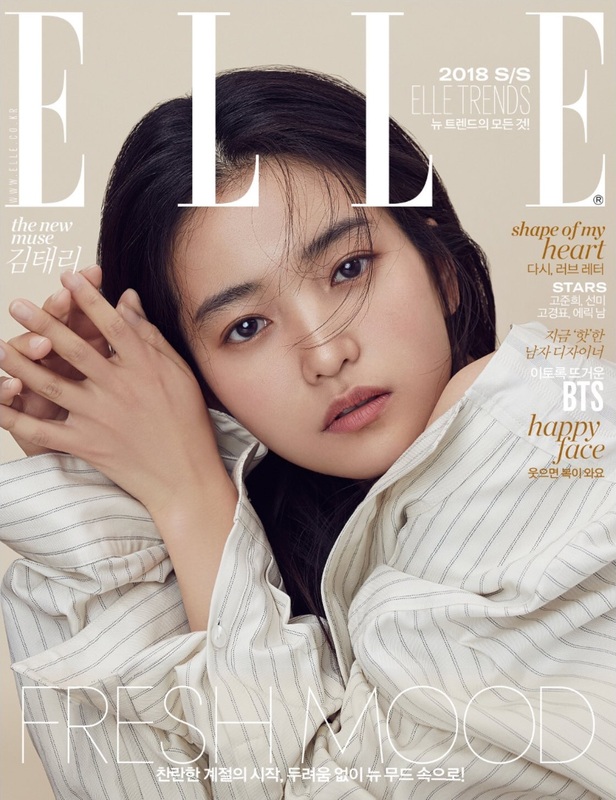 LITTLE FOREST ES UNA PELÍCULA DE BAJO PRESUPUESTO CON UN COSTO DE $ 1.4 MILLONES DE DOLARES, A PESAR DE ESTO ATRAJO A LOS CINÉFILOS CON SU HISTORIA, GANÓ POPULARIDAD A TRAVÉS DE RECOMENDACIONES DE BOCA EN BOCA QUE ES LA MEJOR PUBLICIDAD QUE PUEDE HABER EN EL MUNDO DEL CINE YA QUE REFLEJA CALIDAD EN EL PROYECTO. 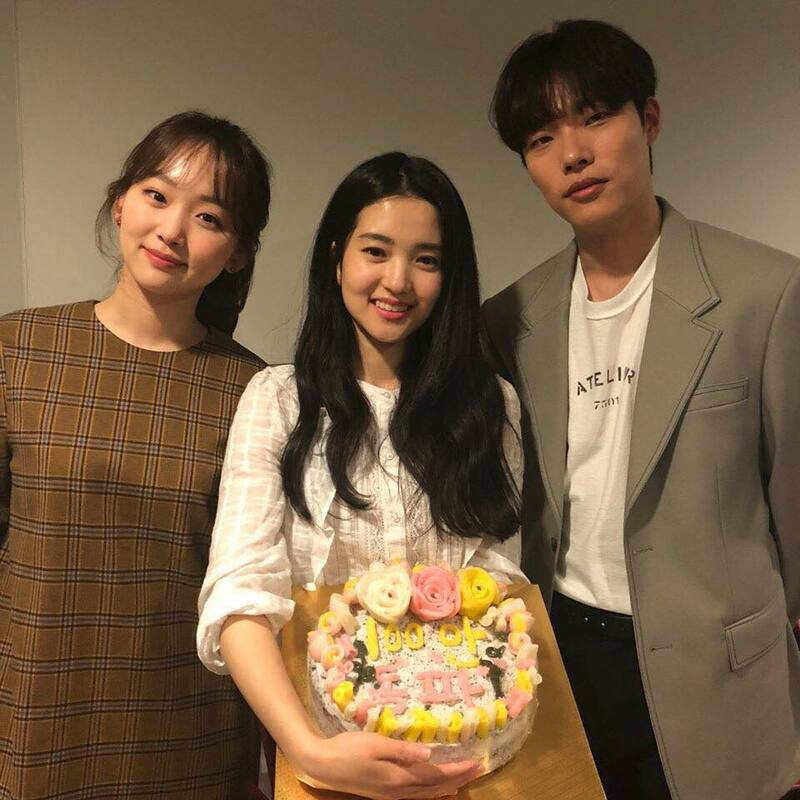 LA ACTUACIÓN DE LOS ACTORES KIM TAE RI, RYU JUN YEOL Y JIN KI JOO , LA DIRECCIÓN DE LIM SOON RYE Y EL PASO DE LAS CUATRO ESTACIONES Y LA COMIDA REPRESENTADA EN LA PELÍCULA ATRAJERON MUCHO A LOS QUE AMAN AL CINE . POR LO CUAL PARA CELEBRAR SU LOGRO, EL ELENCO DE LA PELÍCULA PUBLICÓ FOTOS PARA AGRADECER A LOS ESPECTADORES. 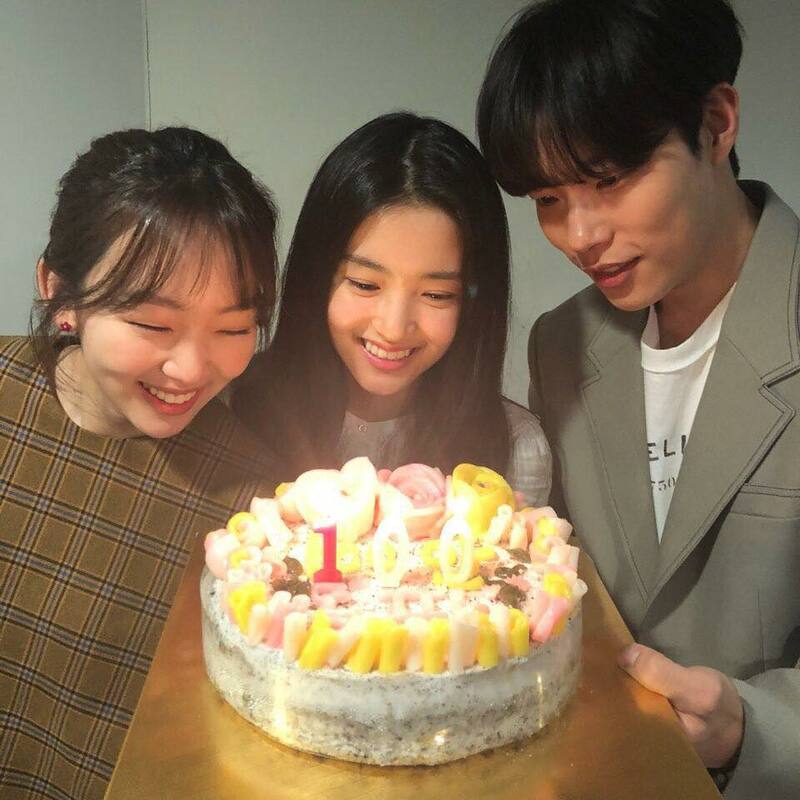 JIN KI JOO, KIM TAE RI Y RYU JUN YEOL MOSTRARON UN PASTEL IDÉNTICA A LA QUE HIZO HYE WON EN LA PELÍCULA. EL ELENCO Y EL DIRECTOR TAMBIÉN HICIERON 100 CON SUS MANOS PARA REPRESENTAR AL MILLÓN DE VISITANTES A LAS SALAS DE CINE. "LITTLE FOREST" ES LA ADAPTACIÓN CINEMATOGRÁFICA DEL MANGA JAPONÉS DEL MISMO NOMBRE. LA PELÍCULA CUENTA LA HISTORIA DE HYE WON QUE PASA TIEMPO CON SUS AMIGOS DE LA INFANCIA JAE HA Y EUN SOOK EN SU CASA EN EL CAMPO DESPUÉS DE CRECER CANSADO DE LA VIDA DE LA CIUDAD.